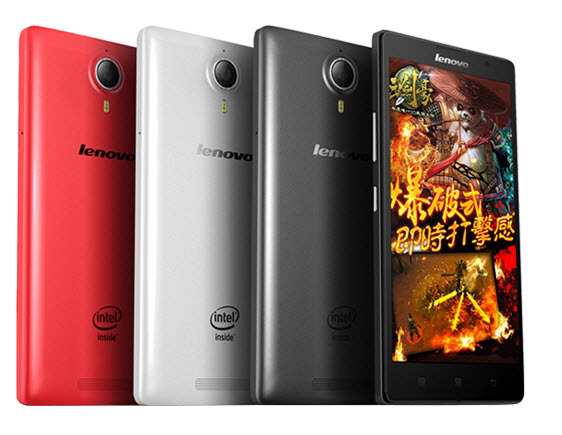 Lenovo has announced Lenovo K80 android smartphone in the K series.It comes in Black, White and Red colors. 5.5-inch (1920 x 1080 pixels) display. 1.8GHz quad-core 64-bit Intel Atom processor. 13MP rear camera with LED flash, OIS, f/2.2 aperture and 5MP front camera.